Like many others, I dove into the paranormal world head first. Like a foolish cliff diver leaping off a ledge, I didn’t look before I jumped. I just took the plunge and paid dearly for it later by picking up a negative attachment. Paranormal investigating isn’t a fun hobby, something you do with the same irrelevance as bowling or playing a round of golf. In many ways, it should be considered more like social work in a very bad neighborhood. When we go into haunted locations, we are dealing with an assortment of invisible entities. Some could be elderly ladies trapped in a world they can’t escape, while others might be pedophiles and rapists looking for their next victims. The problem is: you can’t immediately tell the difference. This is why it’s so important to keep yourself protected. You wouldn’t skydive without a parachute, so why would you tackle unseen entities without some sort of protection? Beyond picking up a paranormal hitchhiker, there are other factors you might face. Entities often use our energy like fuel. If you aren’t protected, you might find yourself with a Paranormal Hangover, (click the title to read more about this) which could leave you drained for days. We are made of vibrations. In fact, everything in our world vibrates. Some things vibrate at a high speed, while others vibrate much slower. 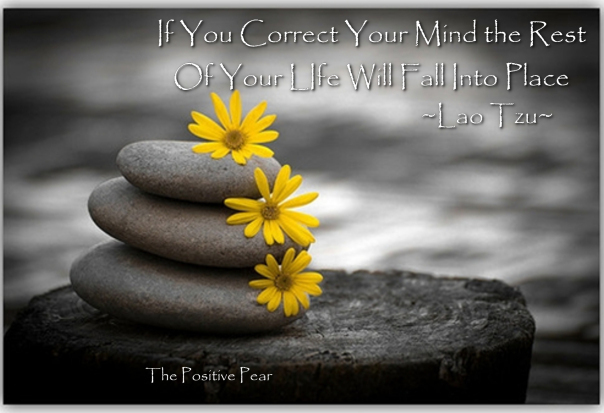 When you are feeling down, your vibration is low and your resistance is diminished. This completely jeopardizes your entire defense system. Make sure you are at the top of your game before you take on the paranormal world. You might be coming in contact with something quite powerful, so be prepared. As a sensitive, I am prone to getting paranormal hitchhikers. They see me and understand in an instant that I can sense them too, so they follow me. Sometimes, I think they just want to experience the comfort of human companionship, but other times they have darker agendas in mind. My journey into the paranormal world started in 2009 when I began working on my mediumistic abilities. I knew I could communicate with the dead and began working on it in earnest. By 2011, I was advancing in my abilities and became even more visible in the paranormal world. After a heartbreaking break-up, I found myself in a depressed state of mind. Someone invited me to go on a ghost hunt and I went, thinking it would improve my mood. As a result, I picked up the worst attachment I’ve ever encountered, which I document in my book The Soul Collector. When I tell you to have a strong mindset, I’m talking from experience. Since we are vibrational creatures, it’s important that we maintain our physical bodies. Eating healthy foods, getting enough exercise and rest are important for us. If your body isn’t strong, it often affects your mindset, weakening your defenses. If you’ve come into contact with a negative entity that follows you home, the first thing it does is isolate you from other people. This often diminishes your access to sunlight, lowering your defenses even further. Taking Vitamin D supplements helps, as well as insuring you are getting outside for ample periods of time. Vitamin B complexes often helps with mood and attitude too, but can’t compare to eating a diet filled with plenty of leafy greens. 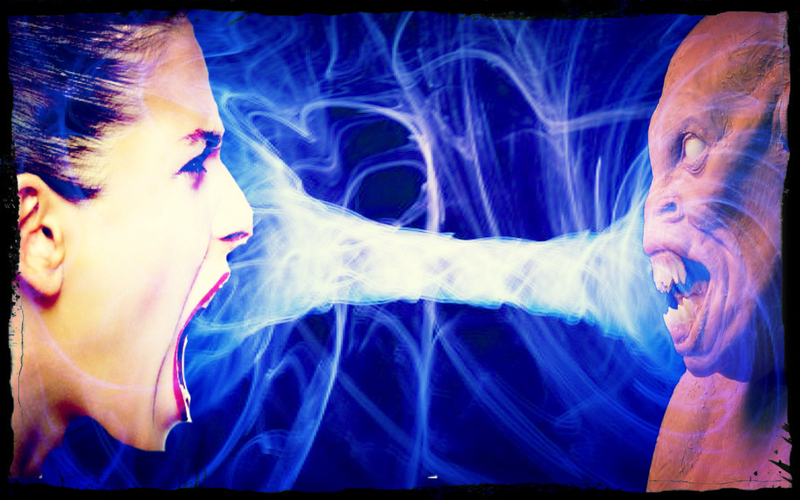 Have you ever been around someone who simply radiates negativity? After you walk away, you might feel a residue of that hostility clinging to you, dragging you down too. The truth is: we often absorb other people’s energy. Whether they mean to or not, they spread their discontent around like someone scattering seeds. If some of it lands on you, you begin sprouting the same bad emotions. The best way to get rid of this unwanted energy is to learn how to ground yourself. There are many methods for grounding, but my favorite way is to imagine myself as a tree. I close my eyes and envision a pure white light radiating above me. With every breath, I pull this white light into my body through the top of my head. As I exhale, I push the black negative energy downward into the ground where it can be reclaimed and recycled by the earth. In the beginning, it might take you a few minutes to master this technique, but after a while it will become second nature. 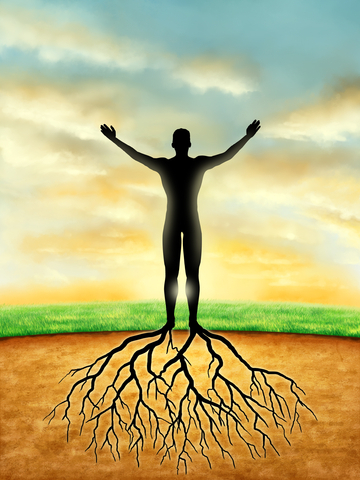 Other methods of grounding: take a shower and imagine the water washing away all traces of the negative emotion or hug a tree and allow the powerful energy of nature to cleanse you. 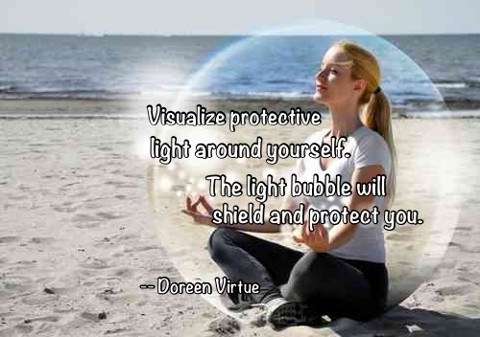 Most paranormal protection practices rely heavily on visualization. Most people don’t find this to be easy to do. It takes a lot of practice. If you don’t succeed the first time, don’t give up. For many of us, this ability takes weeks, if not months to master. The principal of shielding involves using your own body’s energy to form a protective barrier around you. Make this shield so strong that nothing can penetrate it, keeping you cocooned inside, safe and sound. Methods vary from person to person, but this is how I create a shield. I envision a warm golden ball of light that burns with the intensity of the sun. I hold it between my hands and allow it to grow larger and larger until it encapsulates my entire body. Once it is large enough, I say a prayer, asking that this shield keeps me protected for the next twenty-four hours. Some people have better success with this by watching a Guided Meditation. You can find many of these online. Some people carry religious medallions or gemstones with them when they encounter the paranormal world. 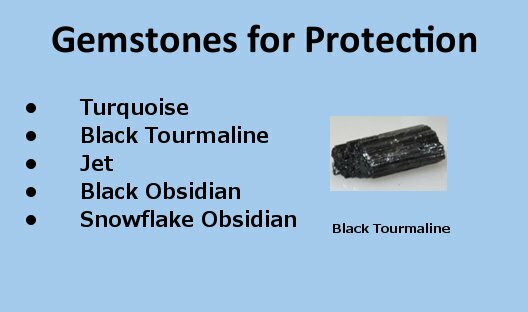 While they do carry metaphysical properties that can assist in your protection, they also act as “touchstones.” When you touch them, it gives you a sense of comfort, often activating the abilities you already possess. You think, “I am protected,” and the intent of your thought sends a message out into the Universe, making it happen. I often carry a combination of gemstones, depending on what I feel I will need. Any of the stones listed above act as protection stones. You might also combine them with healing stones, such as Amethyst or Rose Quartz to extend their abilities. Being safe while delving into the paranormal world could change your life. All it takes to ruin everything is one bad situation, one moment when your guard is down. This is just a sampling of paranormal protection. More methods can be found in my book, Dark and Scary Things – A Sensitive’s Guide to the Paranormal World. Click on the cover to learn more about each book. This entry was posted in Uncategorized and tagged grounding and shielding methods, Paranormal hangover, paranormal hitchhikers, paranormal investigations, Paranormal protection by jonimayhan. Bookmark the permalink.